Our long-term partnerships with some of the most renowned family foundations and philanthropists has enabled us to rigorously test and scale up innovative models that improve services for the lowest income people. Bill and Melinda Gates Foundation and WSUP’s multi-country partnership began in 2007, helping provide at-scale improved water and sanitation services in Bangladesh, Ghana, Kenya, Madagascar, Mozambique and Zambia. The Mulago Foundation has played a vital role in supporting WSUP’s strategic aims since 2015. 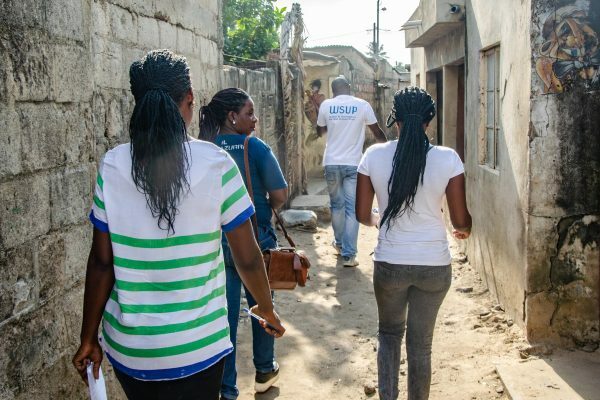 With an investment of US $500,000 since then, the partnership has enabled WSUP to develop more efficient and financially viable services for low-income urban customers through strengthening utilities as well as public and private sector providers. Find out more about our work with the Mulago Foundation. 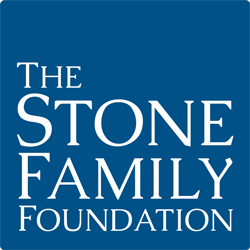 Stone Family Foundation (SFF) has supported WSUP since 2011, and in 2016 entered a four-year strategic partnership to support WSUP’s 2016-2020 Business Plan. Wasser für Wasser and WSUP have been partners since 2014. 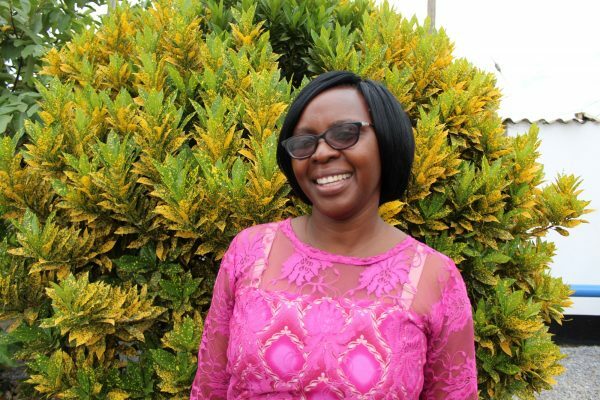 Initial small-scale investment to construct water kiosks in the low-income community of Kanyama in Lusaka has led to major support for multiple water supply improvement projects across Zambia’s capital. Find out more about our partnership with Wasser für Wasser. 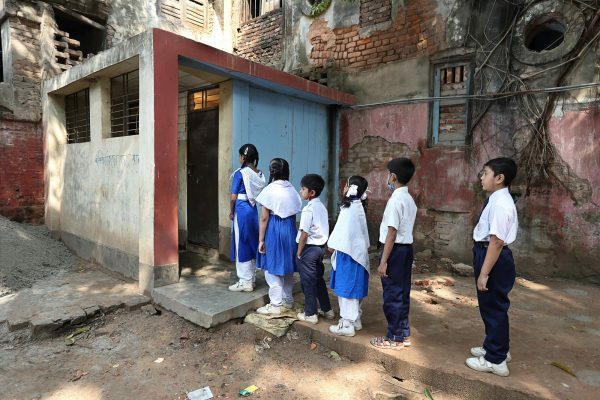 Inadequate water and sanitation services, along with poor hygiene practices, are closely related to a number of development challenges, such as health, gender equity, employment, inequality and children’s well-being. 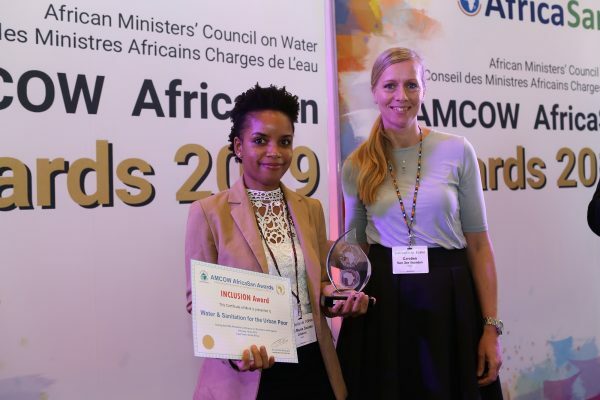 We address a number of cross-cutting issues whilst addressing the water and sanitation challenge as our holistic approach goes beyond ‘taps and toilets’ and emphasises profound social and functional transformation. We work closely with family foundations to identify how best to align their aims and objectives with our mission and goals, ensuring they are involved throughout. At the heart of many of these partnerships is a commitment to sharing and disseminating knowledge gained during the projects for replication and scale-up by the sector at both the national and international level. In addition, our partners are invited to WSUP’s regular series of events, which aim to share learning and stimulate discussion in the sector. 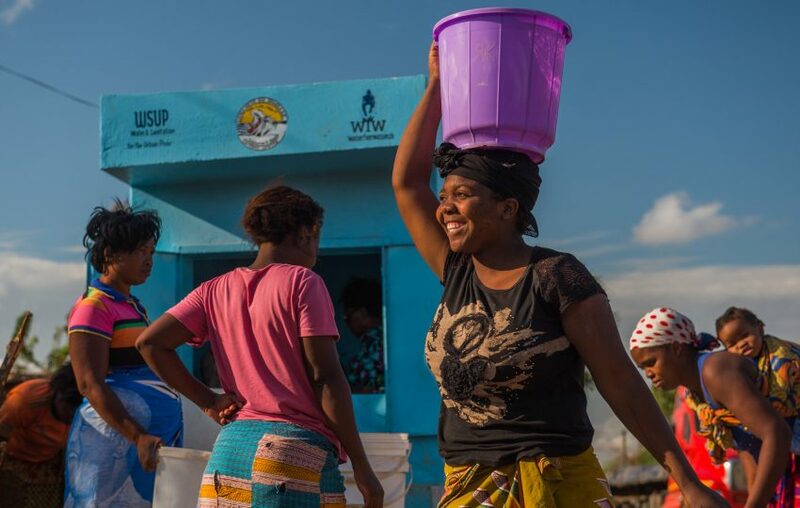 It's really hard to get water and sanitation to the people - all the people - who need it the most: we like the systematic way that WSUP brings together all of the key actors in a complicated landscape to drive lasting solutions that focus on the poor.